Stretch marks – if you do not know what these nasty little things are, you can’t imagine how lucky you are! Those who have them would know how unbearable it is to put up with them. Even though, stretch marks are pretty natural and common, they are still scars on our bodies, and there is no exaggeration here. The reasons that cause stretchmarks are various. Some of us get them during pregnancy, some during the weight gain or rapid weight loss. Despite the cause, we would like them gone, wouldn’t we? 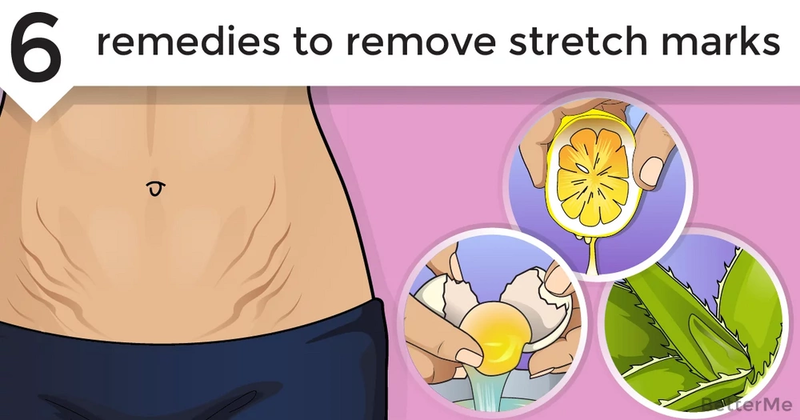 And today we are going to discuss 6 pretty effective remedies against stretch marks. You can easily do these healing procedures at home, and enjoy the life free off stretch marks. Sounds like a plan, right? While lots of different beauty products fail when it comes to stretchmark treatment, potato juice succeeds. All you need to do is to apply it over the affected areas as often as possible. 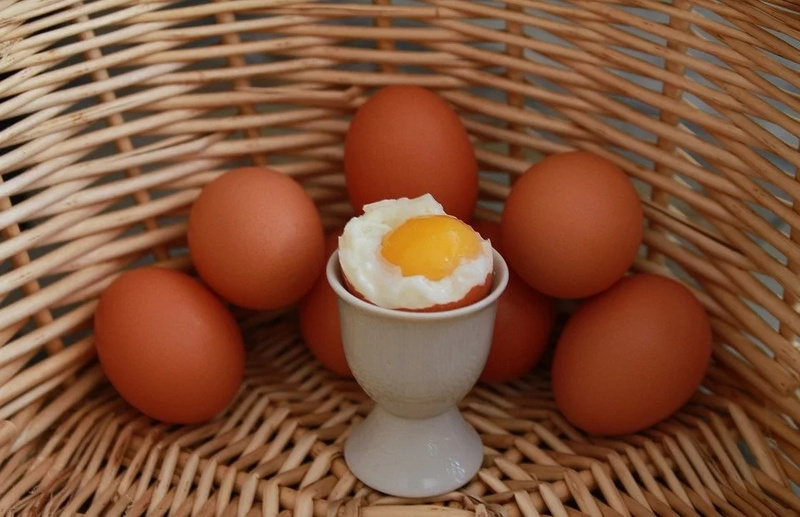 Many people claim that egg whites have healing properties. Since stretchmarks are little tears on our skin, egg whites are supposed to heal them. 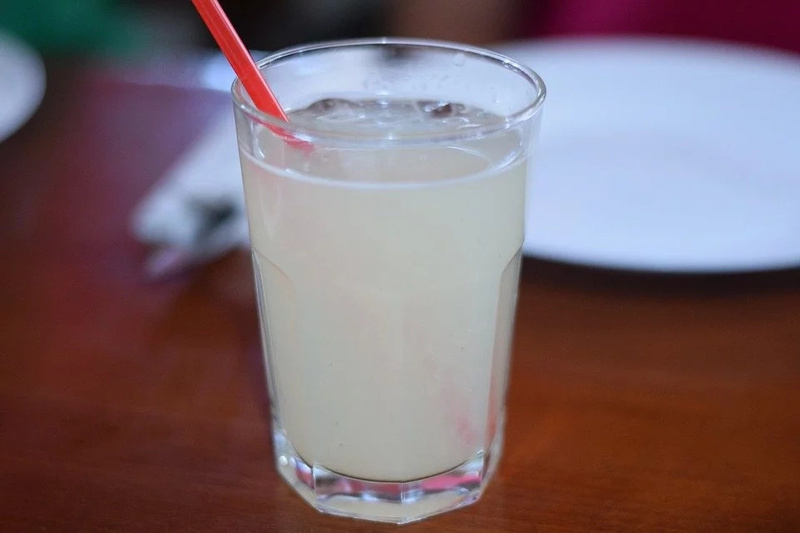 Lemon juice is useful for many reasons. 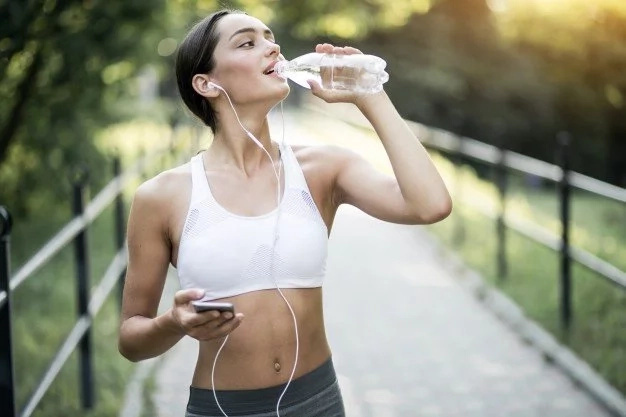 That is why it should not be surprising that it helps when you are dealing with stretchmarks greatly, the thing is that it whitens them, so that they are not that noticeable, plus it removes all the dead cells from your body. There is nothing better than a nice nutritious, natural scrub that helps you fight off the nasty stretchmarks. Sugar, olive oil and any essential oil you like will suit the role perfectly. 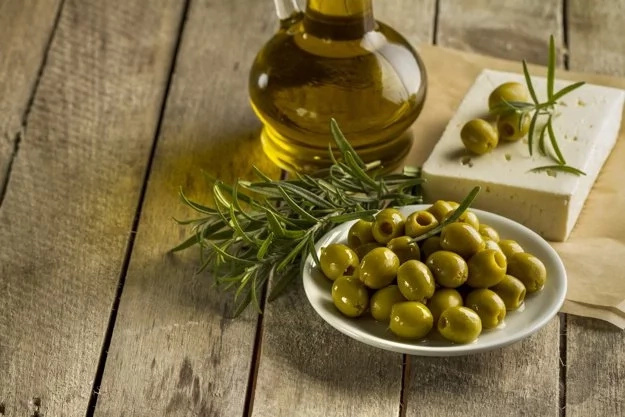 Olive oil is useful for your skin in many ways, that is why it is only obvious that it is more than helpful against stretch marks. 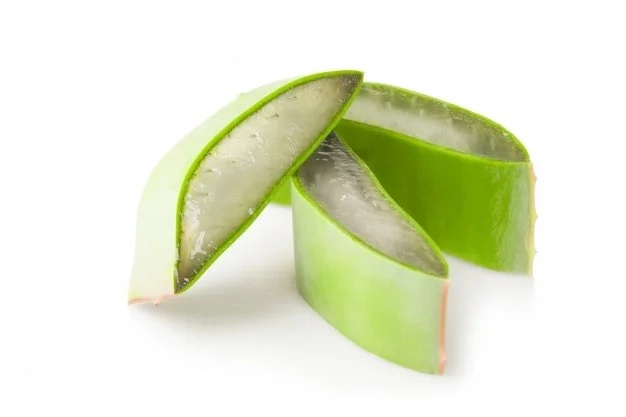 The thing about aloe Vera gel is that it not only helps you deal with present stretchmarks, but also prevents new ones from appearing. But you shouldn’t be lazy to apply it on, at least twice a day, daily.